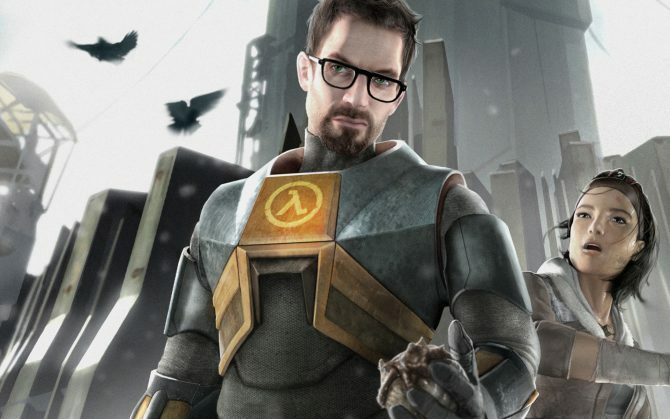 Valve just filed for the registration of the trademark “Half-Life 3” in the European Union. The application has been registered on September the 29th and is currently under examination. 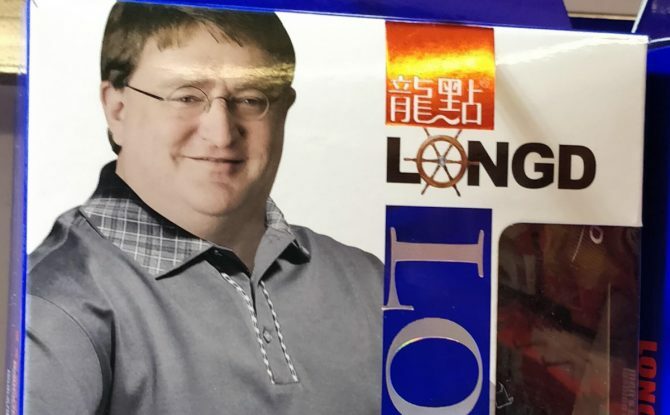 Is it a sign that the game is finally coming, or just a defensive move to prevent some trademark squatter to get his greedy hands on the name? 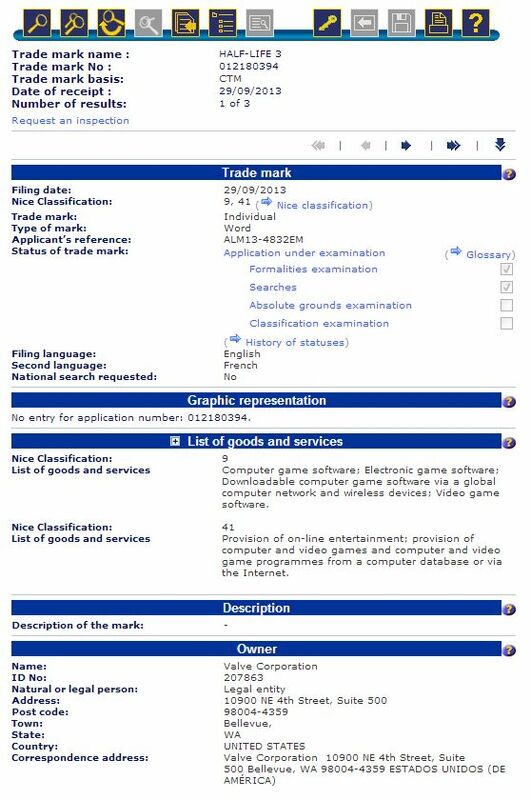 For now we have no way to know, and maybe we shouldn’t yet get our hopes up until an official announcement, but below you can see a screencap of the trademark search page. No equivalent trademark is visible on the homepage of the United States Patent and Trademark Office, but that’s normal, as US trademarks tend to appear later than European ones. 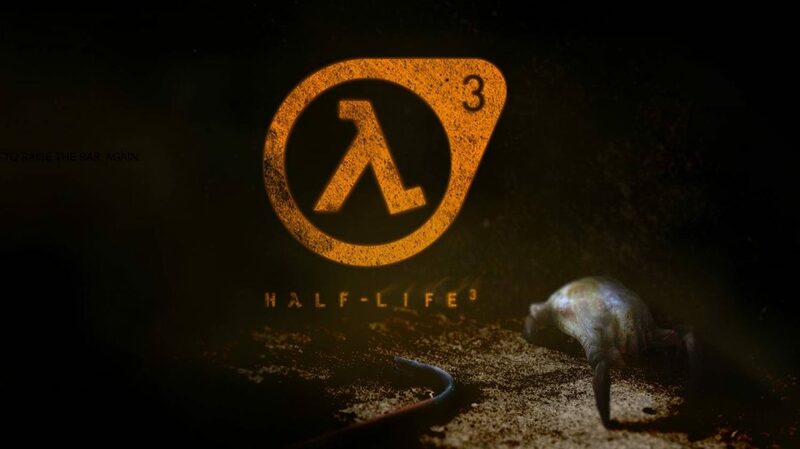 Update: we just learned that a “Half-Life 3” group has been created on Valve’s bug tracking website, pretty much confirming that the game is in development. Update 2: The trademark apparently completely disappeared from the database, pointing to the possibility that it might have been an inappropriate registration from a posing third party.